Musician and Country Music Hall of Fame Member. A grandson of slaves, he was not just the first African American to appear on the Grand Ole Opry, he was the first star to appear. 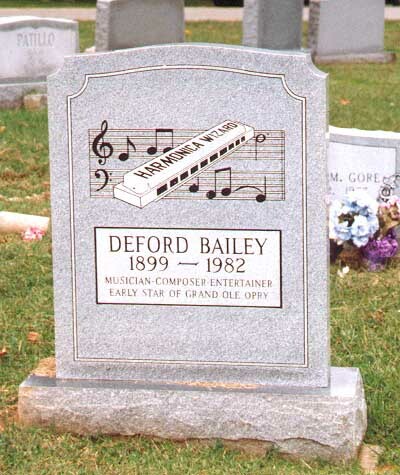 The show was originally named the WSM Barn Dance, but when it became a part of the NBC network in 1927 it was renamed The Grand Ole Opry and George D Hay, the announcer, introduced one of the Barn Dance’s most frequent and popular performers as the “Harmonica Wizard” – DeFord Bailey. 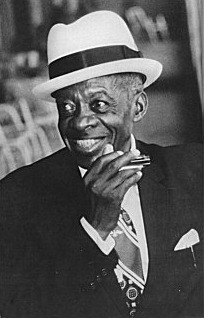 Bailey did his classic train song, “The Pan American Blues.” The harmonica was his favorite instrument, but he was equally adept with the banjo, guitar, mandolin, and could play the fiddle, but with less skill. He wanted to perform professionally and in 1925 radio station WDAD came to Nashville and asked him to perform. A month later WSM came into being and many WDAD regulars played on both. He remained on the Grand Ole Opry from 1927 to 1941 when they fired him. There were many reasons given for the firing. Some said it was racism. Some said he played the same songs over and over and refused to learn new material. Some say it was because a license conflict with his recording company prevented him from playing his best music on the air. For whatever the reason, he was out of the business and spent 30 years shining shoes at his shop on Twelfth Avenue, South in Nashville. His career was brought to mind again in the 1960s Civil Rights Movement and he made an appearance on a local syndicated show called “Night Train.” He made an appearance on the Opry’s old timers show at the old Ryman Auditorium in 1974 and celebrated his 75th birthday by appearing at the new Grand Ole Opry House and playing some of his old songs. 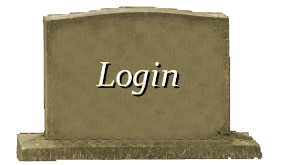 He appeared for the last time on the Opry on April 3, 1982. 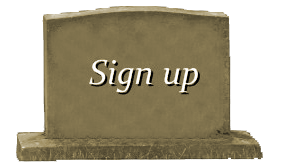 Almost exactly 3 months later he passed away. 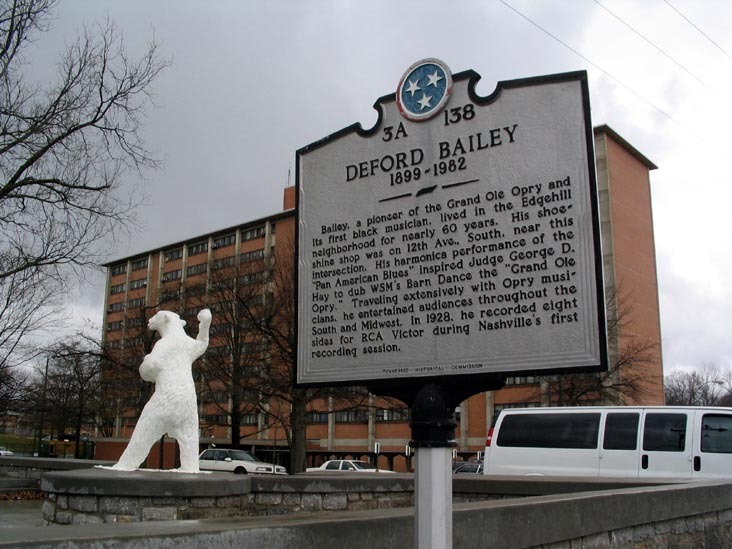 In 2005, PBS broadcast a documentary called “DeFord Bailey: A Legend Lost.” On November 15, 2005, he joined two other country music legends, Glenn Campbell and Alabama in the Country Music Hall of Fame.